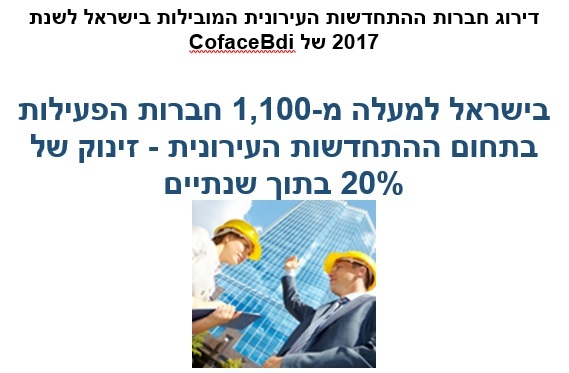 בית / מאמרים / Which company Israelis think it is best to work for? 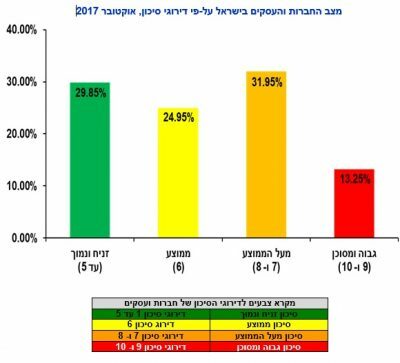 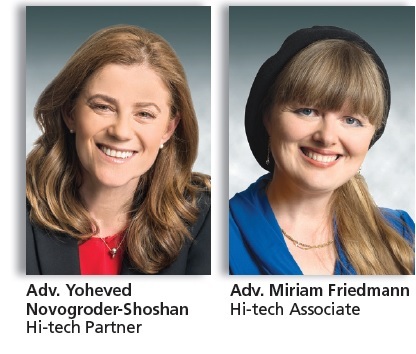 Every year, as in the last 13 years, we perform the employees survey among tens of thousands of employees in Israel with the aim to analyze their satisfaction from their workplace and in parallel to examine what is important to the Israeli worker about his workplace. This important subject occupies many researchers, managers and many of us, both as employees in the economy and as part of our own work.